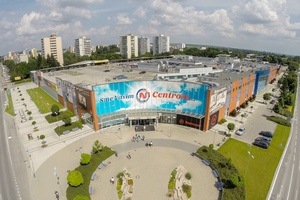 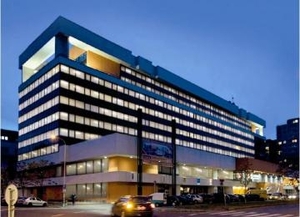 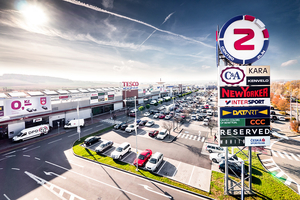 Centro Zlin is the dominant shopping centre aglomeration in the region providing 60 000 sq.m of retail floorspace and next door to Makro. 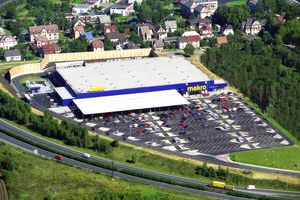 The Retail Park was developed in two phases. 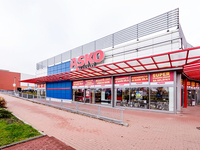 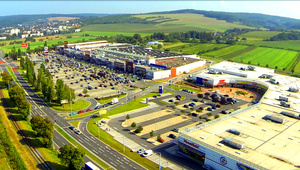 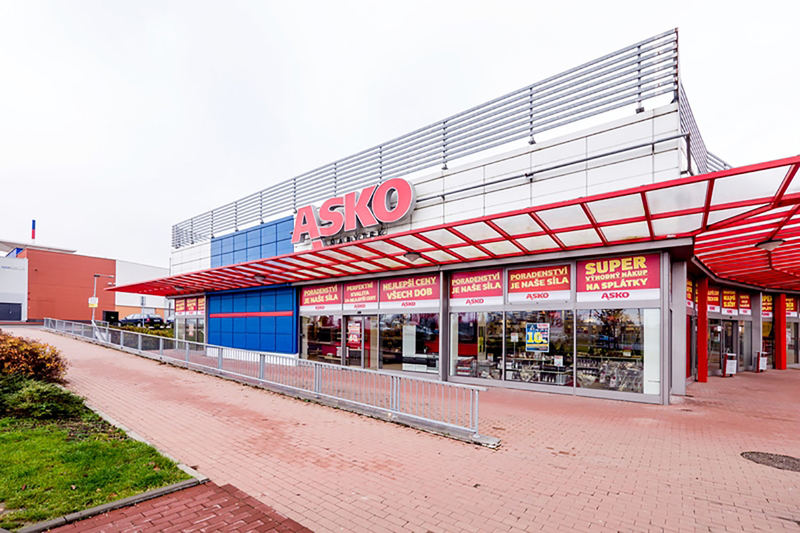 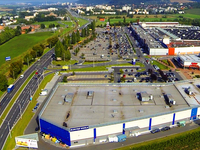 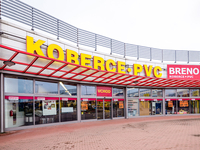 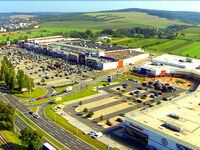 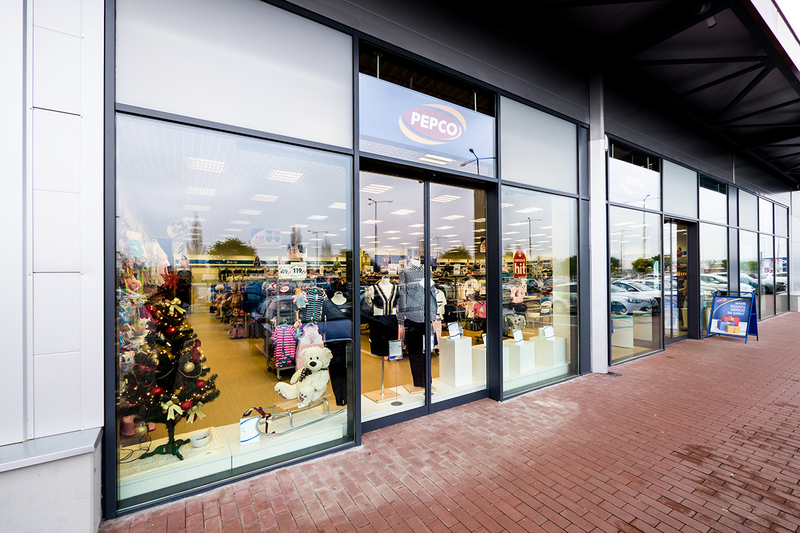 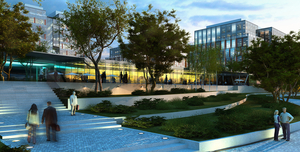 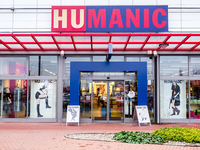 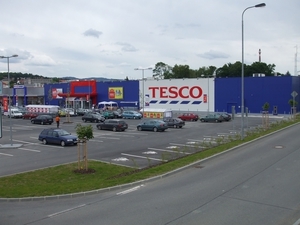 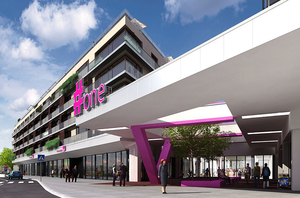 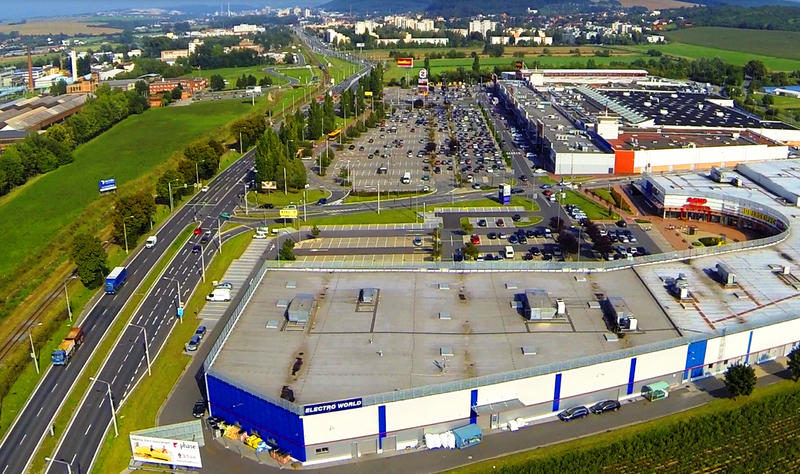 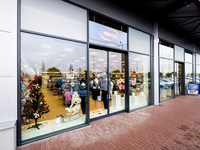 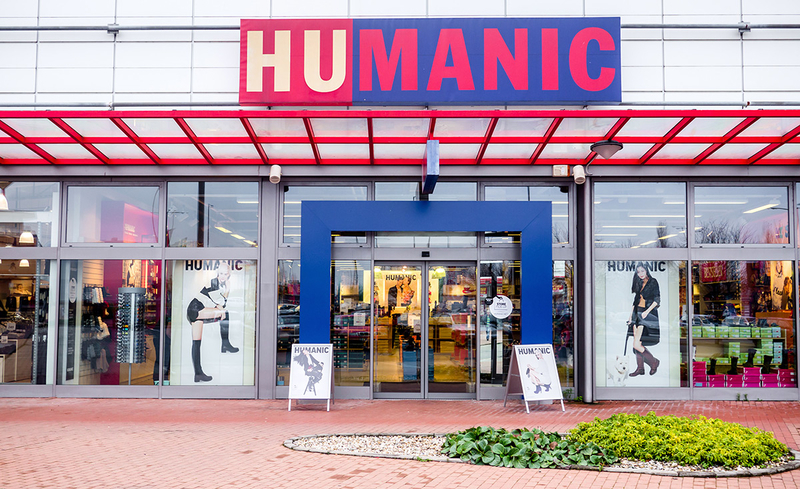 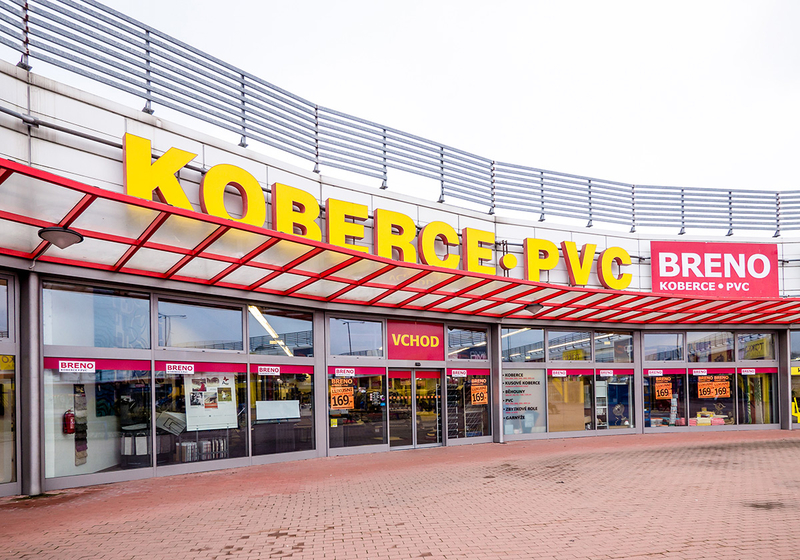 Phase 1 was delivered in 2004 and Phase 2 in 2011 making it the largest retail park in the Zlin region. 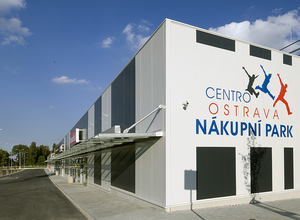 The main brands are Asko Nábytek, Breno, Siko, Gorenje, Sportisimo, Takko, HUMANIC, DM Drogerie, Eletroworld, Dráčik, Mountfield.